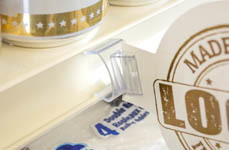 Promote product information and sale items on traditional shelving or refrigerator and freezer doors with retail sign grippers and suction cup sign holders for freezers from The Global Display Solution. 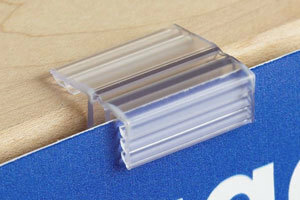 Our retail sign grippers clip directly into shelf channels or attach to wire store fixtures. 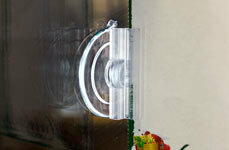 The retail freezer suction cup sign holders we offer suction to glass surfaces for maximum visibility. 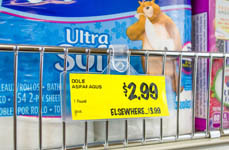 The perfect solution for displaying pricing, labels, and information in retail merchandising and warehouse applications, sign grippers work great for bringing attention to product sales and labeling merchandise on shelves. 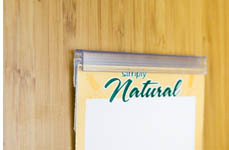 Shop our collection to find high-quality suction sign holders for freezers, shelf tag grippers, and magnetic sign holders at affordable prices.